You’re looking at sketch-like simplified paintings of clothing, materials, patterns and templates that share some traits and features with plans and instructions. With reflection, albeit in quite an abstract way, in the thoughts and visual representations of 1960s-1970s Italian radical design-movements such as Superstudio or Archizoom Assocati, Maija Luutonen draws from their countercultural and reactionary utopias while observing from (if not) an unconcerned, (then) certainly way more inert, contemporary perspective. Driven by the core ideas and dreams of suggested indoor living, one-space-for-all, gender and financial equality, no daily work and dressing via templates as well as the proposed “technical destruction of culture”, she is approaching design as something that had at one point been an agent for change, interested in picking at its current meaning in the environment of already season-less, post unisex everything. 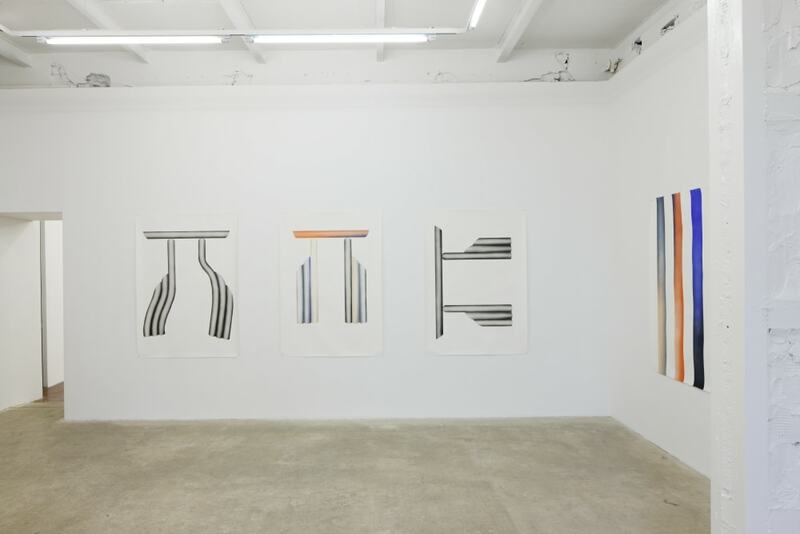 Following this pattern, Luutonen’s colour theories informed drawings-templates, represent mainly empty space, some indoor living space perhaps, or instructions with no clear indications for what exactly they are purposed for. 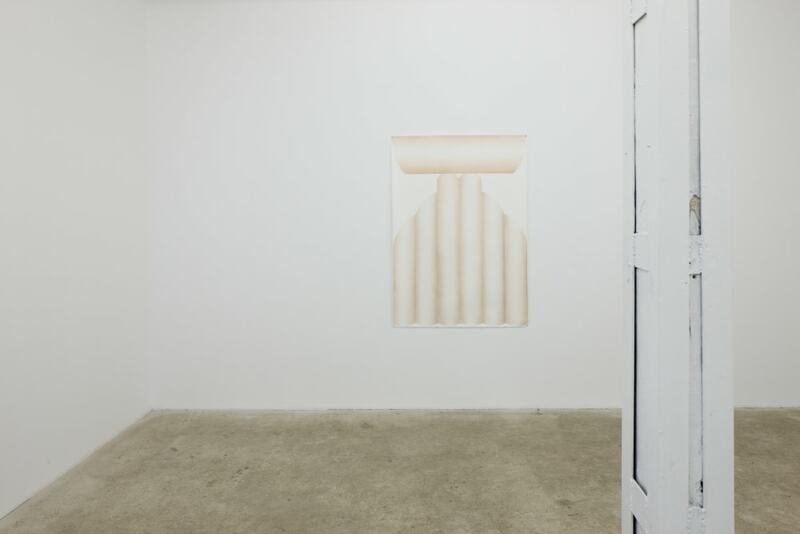 Painted with an airbrush and hung on the blank wall without a frame, or glass, just nails, they are at ease – being something more timeless and placeless, rather more like recommendations than fixed documentation that contemplates different possible scenarios for ways of seeing and understanding representations of space, light, material, gravity etc. Collaged together by references from all over history, they’re pointing to the time soon after or before this accessibility of information; how things like skills and instructions are proliferated now; and how none of those things are tangible. “If you’re off the grid, how can you make things?” she asks. Luutonen is relentless. Going through the piles of clothing, all times zooming in and out materials, threads, fabrics, shapes and all the other aspects while keeping in mind Italians; she’s interested in contributing to the question on what art can do, what our relations are with issues as unexpected (here) as climate change, human relationships to other species, to name the most pressing. Captured by the generalized narratives of today, we forget that there is much moreto bear –varied parallel cultures, so many different groups to lean on, to belong to regardless of where you come from, what your constitution is etc. It is also an interesting task to try to understand why that (destruction) would seem an object for discussion at all, when symbolically and metaphorically it has already happened. 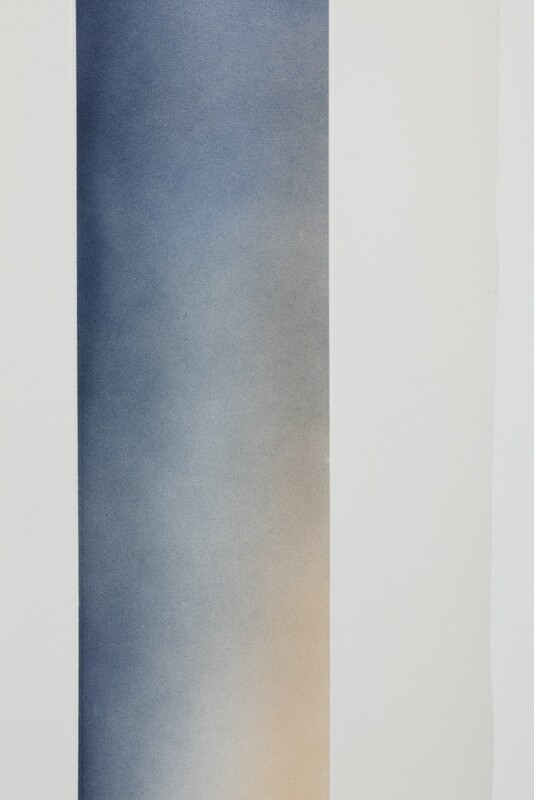 Luutonen’s approach to this subject as well as her methods (dealing with the surface of the paper subject itself) are “something transient”. Surely, no one can prevent these ideas from being rediscovered or allow them to resurface now, in the same was as no one is forbidden from speculating how it would be if ideas and (extreme) beliefs would re-appear in the near future, in our lifetime. After all, these are core things that are needed to sustain one’s physical necessities, staying warm and a roof above one’s head, which is exactly what Luutonen does by “turning paper into seemingly enclosed spaces, or rooms; where we live, where we look out, where art is presented”. At the end Draft and Float becomes no less than a container of narratives and thoughts on how to continue the tradition (of trying) to find a way to live, think and work today. Maija Luutonen (1978) is an artist based in Helsinki who primarily works with painting on paper. She received her MFA from the Finnish Academy of Fine Arts in 2006. 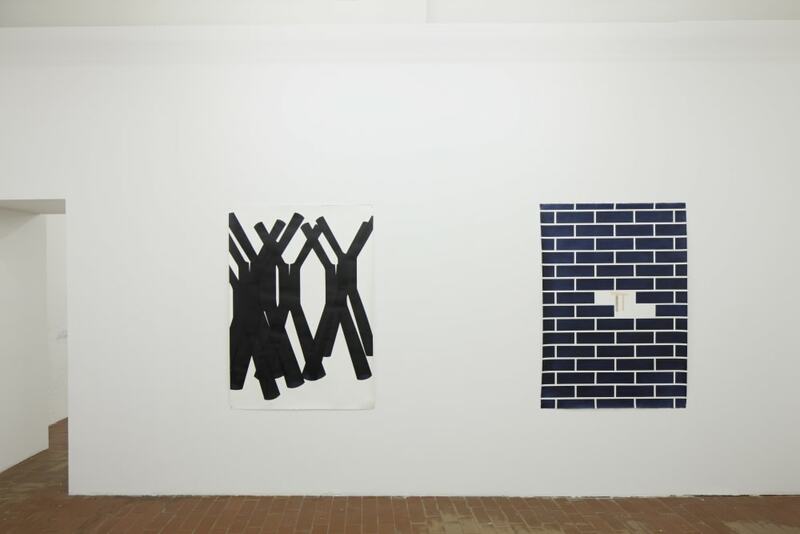 Her recent solo exhibitions include Soon, at SIC in Helsinki and Hey, Hey, Hey, Hey at KRETS, Malmö both held in 2016. 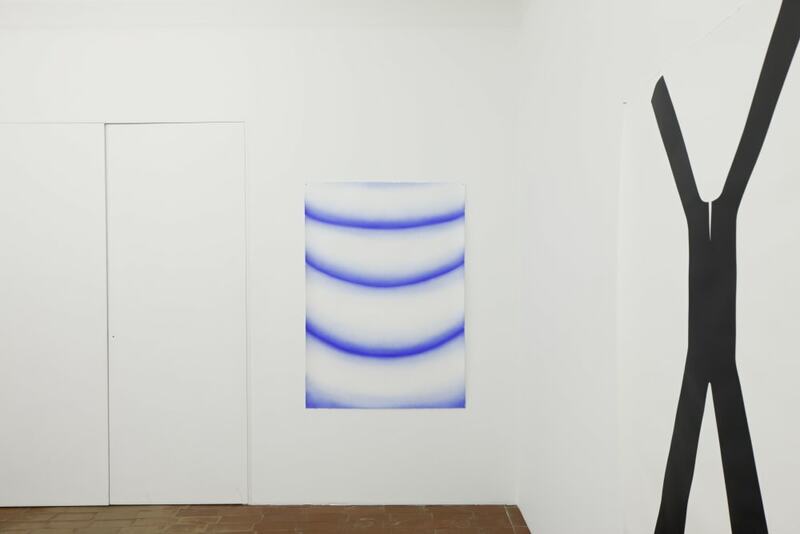 In 2016 she has also participated in the group exhibition the Pleasure Principle at Galleri Sinne as well as the exhibition series (In)visible Dreams and Streams in Nordic Council of Ministries, Riga and Contemporary Art Center in Vilnius. 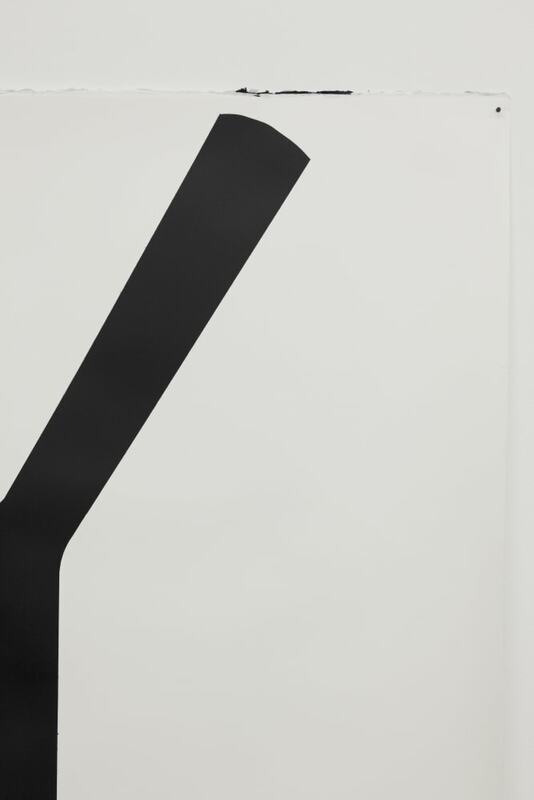 Aside from presentations at Kunsthalle Helsinki and SIC and others, she has participated in numerous group exhibitions internationally: among others, Society Acts, Kim? 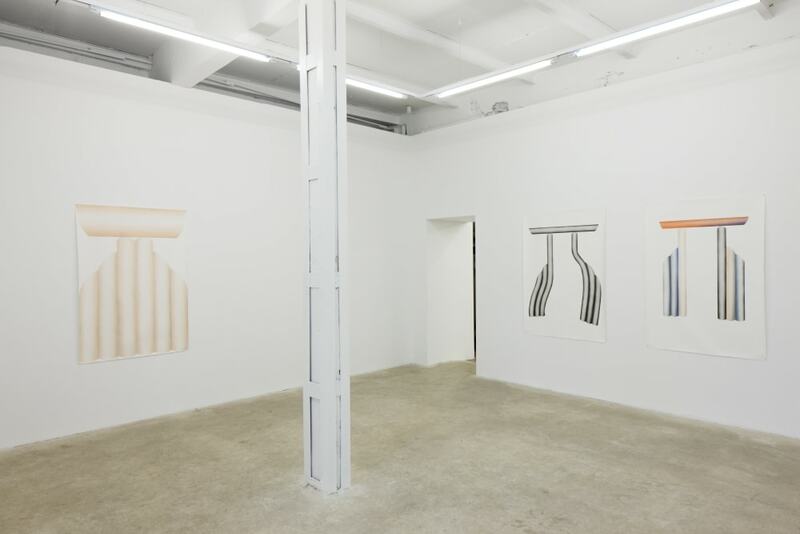 Contemporary Art Centre, Riga (2015), and Moderna Museet Malmö (2014); Affective Attunements, Galerie Bo Bjerggaard, 2015; Stopped Clocks in Places of Busyness, Fold Gallery, London, 2013; Disclaimer, Galerie Opdahl, Stavanger, 2013; Kopioitu, Komplot, Brussels, 2013; 24 Spaces – A Cacophony, Malmö Konsthall (2013); Dimensions of Sharing, Overgaden Institute for Contemporary Art, Copenhagen (2012); and Night On Earth, Museum of Contemporary Art Shanghai (2008). Luutonen is part of the seven artist run project space Sic in Helsinki. Izstāde tapusi ar Valsts kultūrkapitāla fonda un Somijas vēstniecības Latvijā atbalstu.